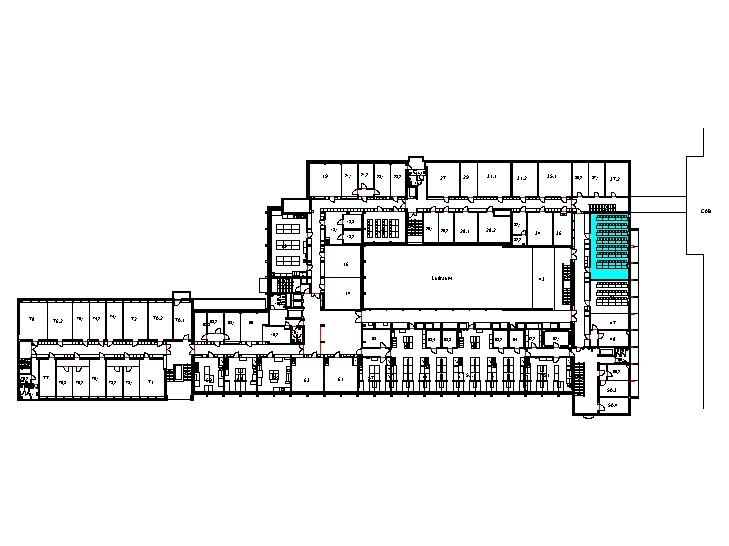 Topics: Applications, Wireless Basics, Modeling, Media Access, Topology Control, Clustering, Clock Synchronization, Localization & Positioning, Routing & Data Gathering. Lecture by Roger Wattenhofer, Monday 13-15 @ CHN G42. Monday 15-17 @ CHN G42. 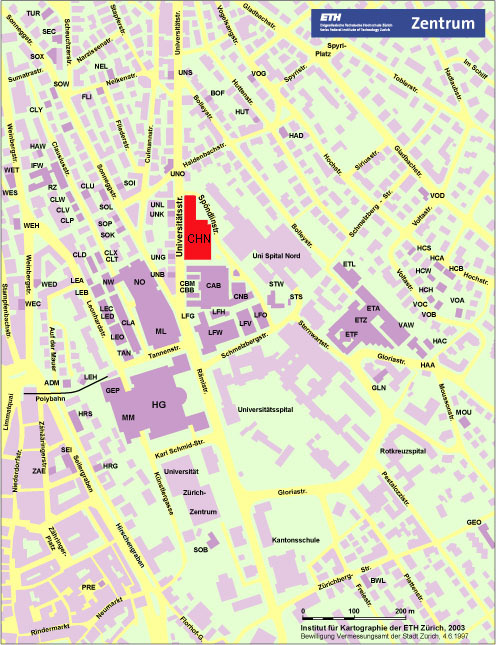 You can have a look at your exam Mondays, 14-17h and Wednesdays, 9-12h starting from the 22.2. until 18.3. 2010 at Monica Fricker, office room ETZ G 88. In case, none of the dates is suitable for you please contact fricker@tik.ee.ethz.ch. 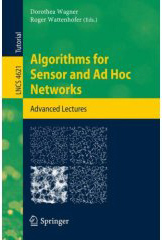 In addition to the lecture slides we recommend the newly published book Algorithms for Sensor and Ad Hoc Networks by Dorothea Wagner and Roger Wattenhofer. It is currently for sale at Springer, Amazon, Thalia, and other book stores.